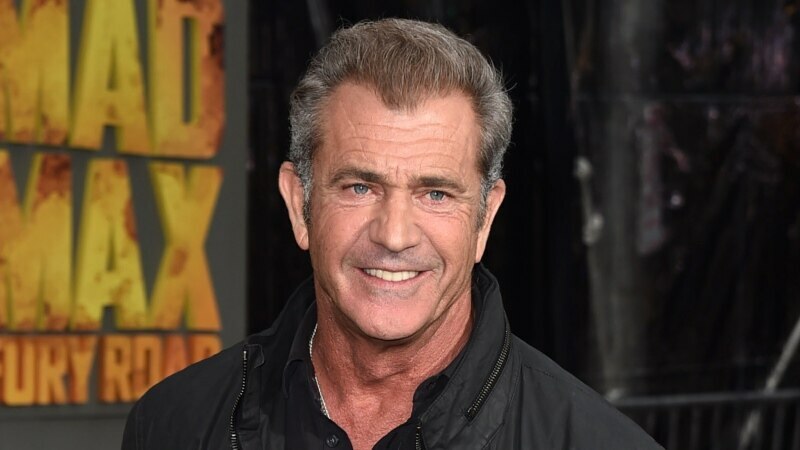 Mel Gibson is returning to the Hollywood spotlight as a presenter at the Golden Globes. Show producers announced Tuesday that the embattled star will appear at Sunday evening’s ceremony at the Beverly Hilton Hotel. Gibson has kept a low profile for almost a decade, following an explosive drunken-driving arrest and public custody dispute.